Happy Memorial Day! Wishing you a wonderful day of cookouts, family, friends, and fun. As you enjoy your holiday, let’s not forget what it’s all about. This is a day of remembrance for the brave souls who fight for our country. Many lives have been lost and soldiers injured. Today and everyday we give thanks for them being so selfless and serving. Enjoy this tribute to the troops sung by children. It’s so precious and beautiful! 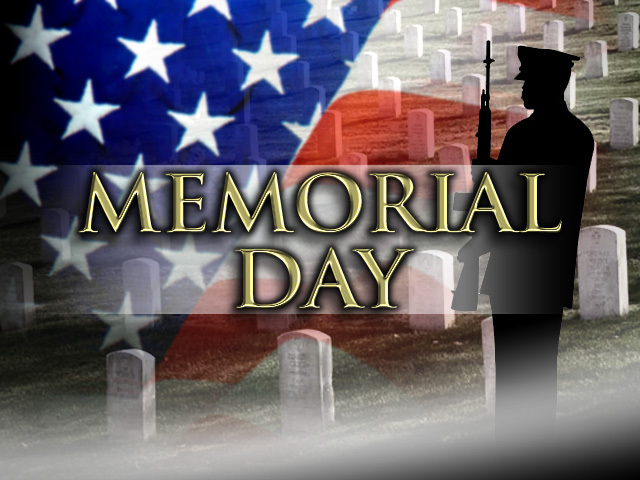 Share your thoughts in the comments: What did you do for Memorial Day? What is your favorite song that is a tribute to the troops? Awesome song. God bless you!